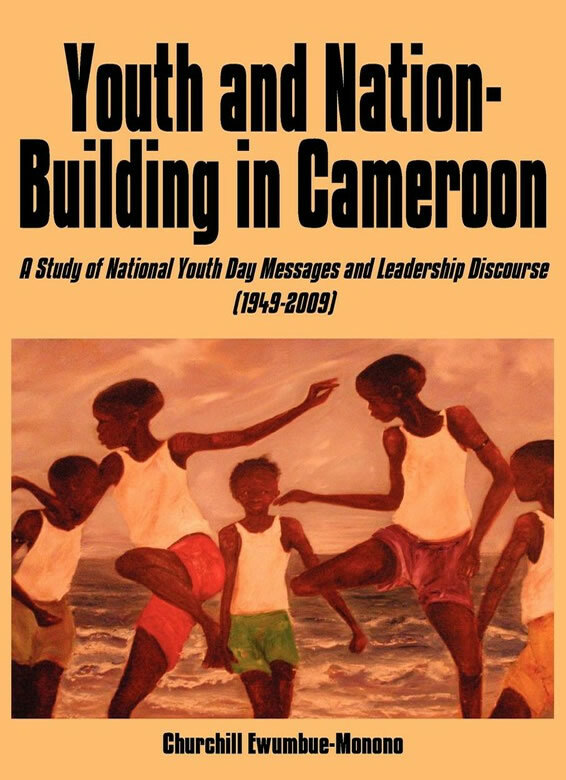 This meticulous and comprehensive documentation of Cameroonian Youth Day Messages and leadership discourse on youth from 1949 – 2009 is a gold mine for researchers, historians and anyone interested in studying youth, politics and society in Africa. The book presents and explores themes and content of Youth Day Messages: how these messages tied in with, or veered away from, key events and issues of the time; how they served as a platform for West Cameroon governments, and the Ahidjo and Biya regimes to articulate their political vision, justify their policies, sell their respective ideologies to the youth; and what lessons could be drawn from them on competing, conflicting and complementary perspectives on youth agency in Cameroon and Africa. Churchill links the Youth Day to ongoing discussions in Africa about the role and place of youths as agents of development in Africa. Most significantly, he finally puts Cameroon’s controversial Youth Day in its appropriate historical context – not as a political device created by the Francophone politicians to distort Cameroonian history and erase ‘plebiscite day’ from the collective memory as Anglophone nationalists claim, but as a British Cameroons colonial legacy, successfully sold to the Ahidjo regime as a day to be commemorated throughout the federation, by leaders of the federated state of West Cameroon. Churchill Ewumbue-Monono, a senior career diplomat, is Minister Counsellor in the Cameroon Embassy in Moscow. A graduate of the International Higher School of Journalism, and the International Relations Institute of Cameroon in the University of Yaounde, he was a 1991-92 Fellow in Public Diplomacy in Boston University, USA. 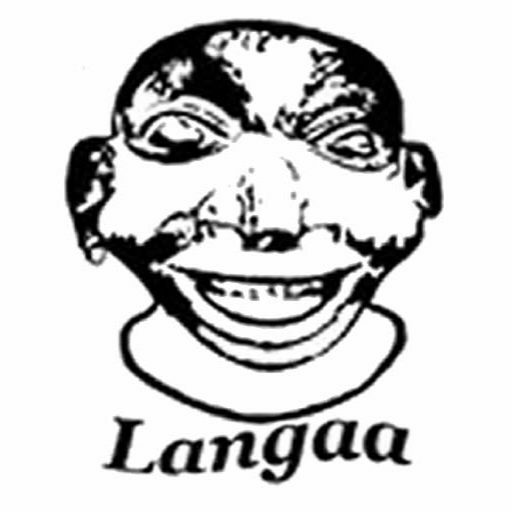 He has served in Cameroon in various professional capacities. Ewumbue-Monono has written extensively on Cameroon's political history, and his books include Men of Courage, published in 2005.